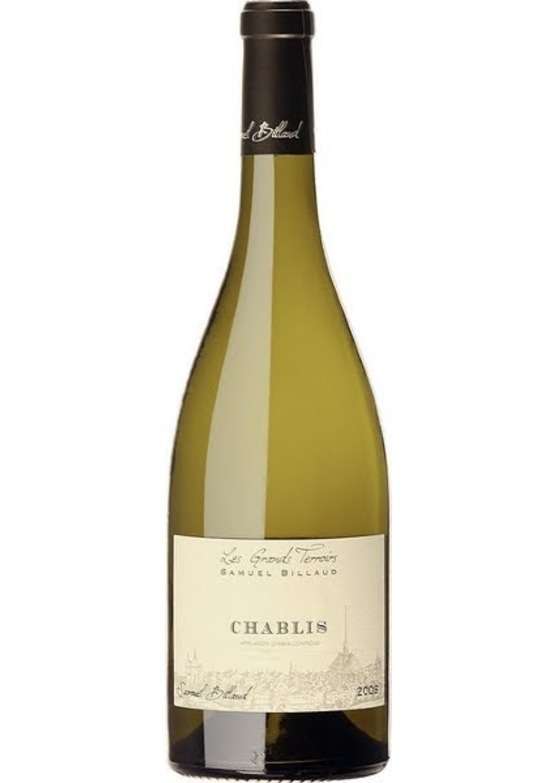 More controlled and intense than the Petit Chablis, this is more serious and bold in the glass with white-petalled flowers and dry honey on the nose. The aromatics continue with chalk and liquid minerals. So fresh, intense and broad on the palate. The vibrancy here is outstanding.